Grab your Discounted 4G Waterproof Headset while the store LAUNCH DISCOUNT is on. Once we reach 300-unit sales, we will be increasing the price back up to $ 51.52. This is absolutely a great gift! 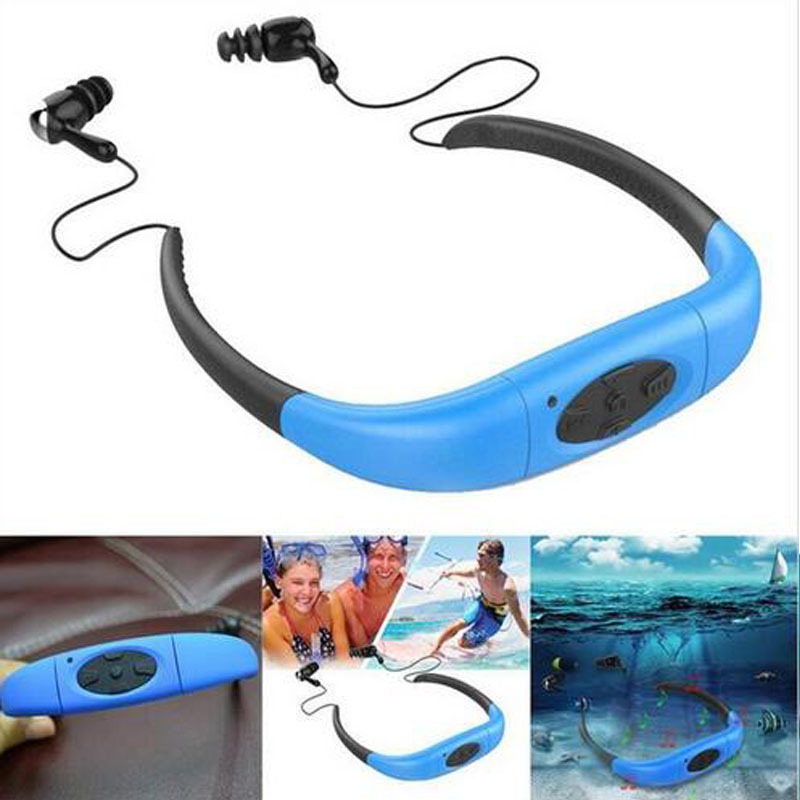 Check out our latest waterproof headphones!! 4G Waterproof MP3 Music Player IPX8 Underwater Diving Sports Swimming Diving FM Radio Headset Stereo Audio Headphone. Letting you add some tunes to your exercise routines no matter how many meters you are underneath the water or waves. Durable waterproof headphones, inexpensive and are super simple to setup and use.